We distribute Studio Guides to local B&Bs, hotel concierges, and other businesses. 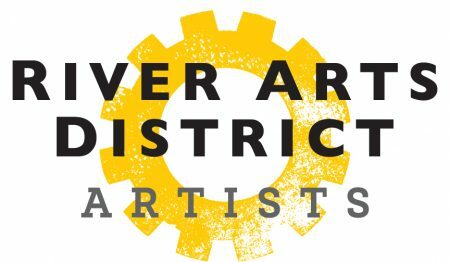 Find out about joining the River Arts District Artists and read about the benefits of membership. Go here for meeting information, form downloads, and other useful information.